We acknowledge the Arakwal Bundjalung people who are the traditional custodians of this land, and elders past and present. Please Note: Due to licensing requirements all children must be signed out 5 minutes prior to closing time and off the premises by closing time. 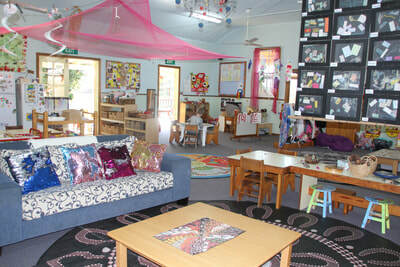 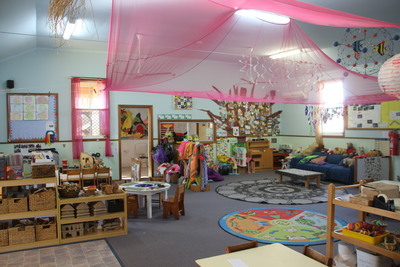 We provide a supportive, educational and creative program for children between 3 and 5 years of age. 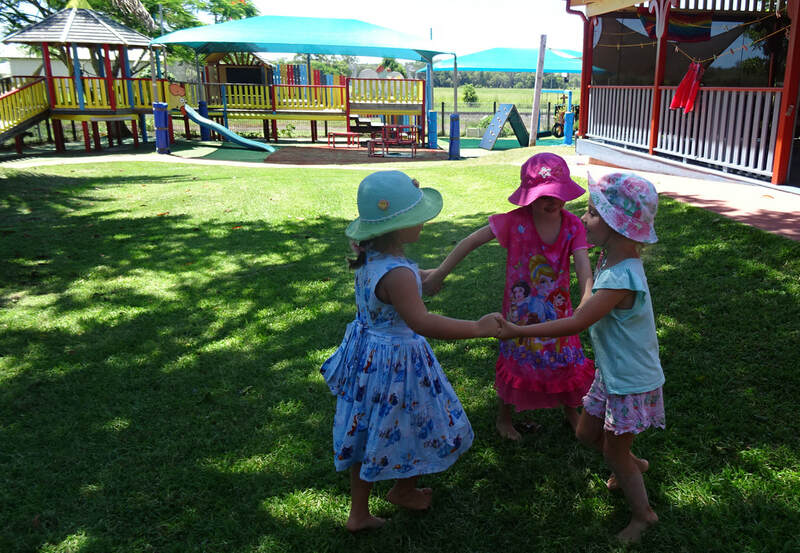 We are a community based non-profit organisation funded and licensed by the Department of Community Services. The Preschool is licensed for 20 children per day and has been supporting the development and diversity of children, family and the community in Mullumbimby for over 40 years.